Being naturally full of gumption, the Swiss invented a knife that had multiple uses in one simple instrument. 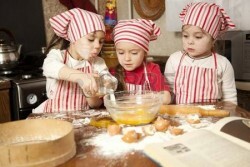 Martha wanted to teach her kids how to cook, so she let them fend for themselves in the kitchen. 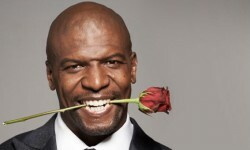 D a feeling or state of intense excitement and happiness. Dr. Martin Luther King possessed such great moxie that he never wavered in his fight for civil rights. 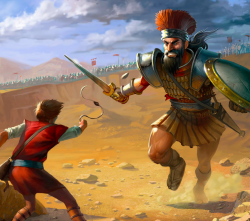 As Goliath sped towards him, David felt no fear and relied on his valor to win the battle. D Very strange or unusual, especially so as to cause interest, amusement, or discomfort. Dora the Explorer's spunky personality allows her to travel the world in search of adventure. D Behaviour that is untruthful, deceptive or born of ill intent. 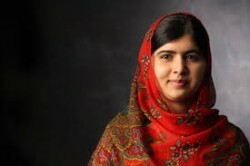 Malala Yousafzai's gutsy attempt to pursue an education despite being attacked by the Taliban is a profile in courage. C Behaviour that is untruthful, deceptive or born of ill intent. 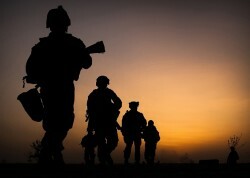 Soldiers always march valiantly towards danger, unafraid of the risks to themselves. 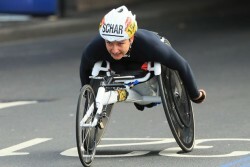 Mary's plucky personality made her determined to compete in the race despite being confined to a wheelchair.